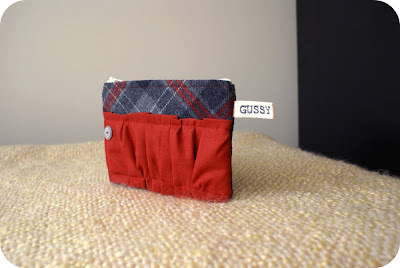 Saturday I was able to complete a huge task from my to-do list: sew custom orders! I had four to do for January and I just HAD to get them done this past weekend, especially because I’m going out of town this coming weekend. Also because January is almost over and SERIOUSLY Gus, get. some. work. done. 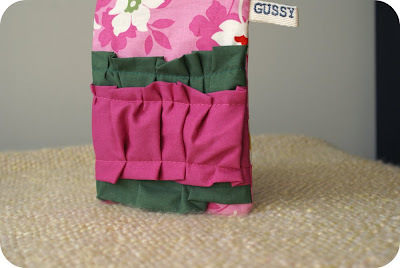 I can only photograph my Gussy products on weekends, so you can imagine how difficult it can be to schedule everything I want to do each weekend. Maybe if I didn’t schedule 2.1 million activities?! hah. I basically have from 1-4 pm on Saturdays and Sundays to shoot. Hello?! 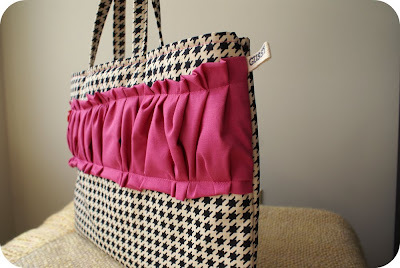 Why didn’t I think of a double ruffle?! 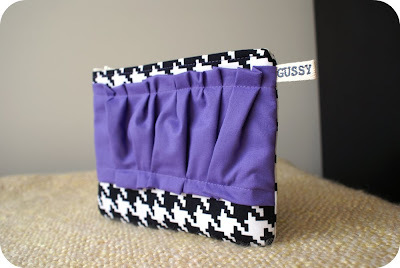 If you’d like a custom Gussy, just type me an email. We can work something out!